Home > Box Insider > Celebrate Cratejoy's 12 Days of Giving with Hot Sales! Celebrate Cratejoy's 12 Days of Giving with Hot Sales! The holiday season is in full swing, which means one thing, it’s the season of giving! This year from December 1st through 12th, Cratejoy is celebrating 12 Days of Giving! This means that we’re unlocking an exclusive, one-day-only sale every day for twelve days! 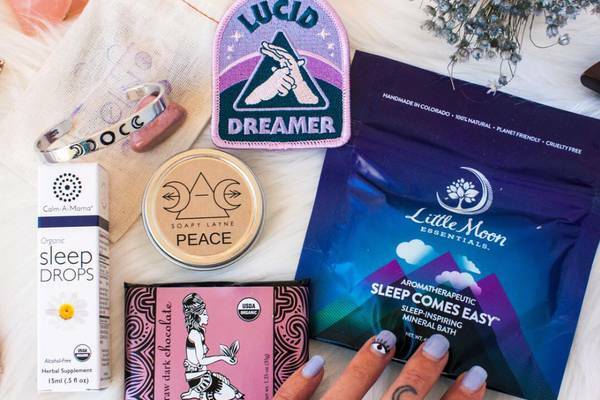 We have gifts for everyone on your list, whether they’re a self-care guru, a fabulous single lady, a snack fiend, an entrepreneur, an adventurer, a bookworm, or anything in between! Check out our full list of participating subscriptions below, and be sure to make a note of which day your favorite one is on sale. You’ll thank us later! What You’ll Get: The Bath Benefit delivers handmade and all-natural bath and body products exclusively crafted by female artisans. Each month's box includes 4-7 luxurious bath products like bath bombs and salts, scrubs, lotions, and scented candles. 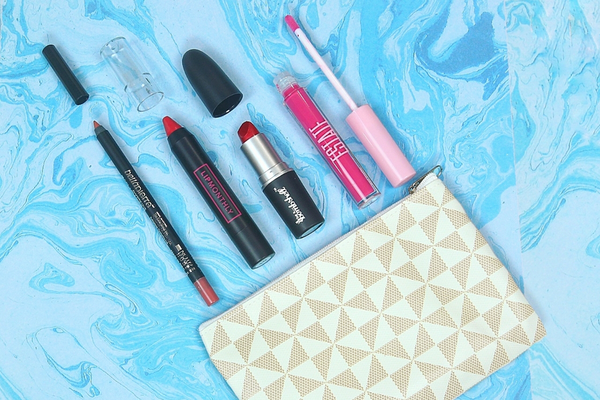 The perfect way to wash away the day's stress! What You’ll Get: OurShelves is a unique children's book subscription that's on a mission to help teach children about diversity. Depending on the subscription option you choose, each box includes either 1 or 3 books that featured feminist, racially, and ethnically diverse characters and families. Subscriptions can also be customized to deliver only age-appropriate books. What You’ll Get: The perfect subscription for female entrepreneurs and side-hustlers! 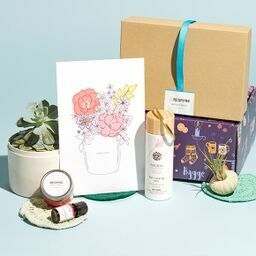 Each box is curated especially for women building online businesses and includes 4-6 items like trendy office supplies, motivational books, and planner accessories. Recipients will also get a digital training guide with each box to help grow their online businesses. What You’ll Get: Southern Scholar Socks is a premium sock of the month club that delivers dress socks guaranteed to stay in place all day. Each box includes one new pair of dress socks in a classic color or pattern, plus a style card with tips for pairing the socks. Kiss those uncomfortable socks goodbye! What You’ll Get: Looking to cut down on your coffee consumption? Free Your Tea is a great way to explore the many varieties and flavors of loose leaf tea. The first month's box always includes 6 different tea samples that subscribers rate and review, then subsequent boxes include a bag of tea (for 30+ cups) tailored to taste preferences. What You’ll Get: Basic MAN puts shopping on auto-pilot and replaces those raggedy underclothes. Each month's box includes a new set of boxer briefs, socks, and t-shirt in the softest fabrics. Boxers are made from modal cotton, t-shirts in soft jersey cotton, and bamboo socks. What You’ll Get: One of the most popular trends with kids (and adults), Slime delivers a fun themed box of slime every month! Each box incldues a variety of slimes and mix-ins, little gifts, and candy. What You’ll Get: The Gray Matter Sodality is an awesome subscription for anyone who loves solving mysteries and puzzles. Each month subscribers receive a piece of mail with a new puzzle that contributes to the story, plus all the information needed to solve the mystery. Every month's challenge is self-contained so subscribers aren't strung along for months waiting for the finishing clues. What You’ll Get: Brothers Coffee Company is a coffee of the month club for a cause! Each month subscribers receive 1-3 bags of coffee (depending on the option chosen) in either light, dark, or both. Brothers Coffee then donates $1 from each subscription to Grounds for Health, an organization that screens for and treats cervical cancer. What You’ll Get: Calling all stationery and scrapbooking lovers, Papergang is the box! Each month subscribers can expect 5-8 items like notebooks, art prints, greeting cards, pens and pencils, stationery, and more! Every box features a new artist for truly original items. 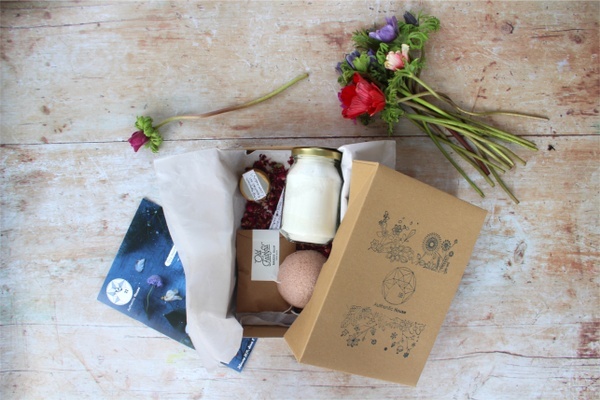 Shipping: Ships to select countries from the U.K.
What You’ll Get: Urban Organic Gardener is a totally customizable subscription box for all garden types and experience levels. Simply fill out their survey with garden specifics like indoor, outdoor, hydroponics, flower beds, and light exposure and they'll deliver 5 seed packs every month, plus items seed starter, plant markers, and fertilizer. Plus, all seeds are 100% non-GMO! What You’ll Get: Fit Lifestyle Box is the perfect companion for any fitness routine. Subscription options can be tailored for men or women and include 6-9 health and fitness products each month. Choose between 3 different box options based on fitness goals: Stay Fit, Get Lean, and Get Strong. Didn’t find the gift you were looking for? Check out our entire collection of gift guides! 15 Best Book Subscription Gift Boxes to Try Now!